Kellogg’s, a company facing accusations of profiting from child labor practices at an Indonesian supplier, has also faced multiple food product recalls in recent years, some involving products marketed specifically to children in the United States. Kellogg Co. recalled Friday about 28 million boxes of cereal largely marketed to children out of concern that unpleasant smells and flavors emanating from the boxes’ plastic packaging can cause nausea and diarrhea. 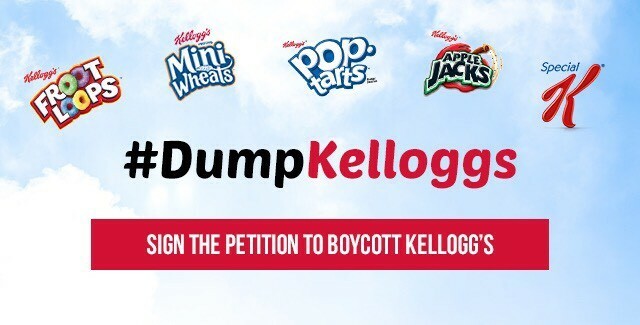 The Battle Creek, Mich., company said the voluntary recall covers some of its Kellogg’s Apple Jacks, Kellogg’s Corn Pops, Kellogg’s Froot Loops and Kellogg’s Honey Smacks cereals distributed nationwide with better-if-used-before dates ranging from March 26, 2011, to June 22, 2011. Kellogg Co. said Wednesday it would take a charge of up to $30 million to cover the recall of Mini-Wheats cereal in the U.S. due to possible contamination by pieces of metal mesh. The incident is another supply-chain glitch for the Battle Creek, Mich., food maker, which recalled a variety of its cereals in 2010 because of odd colors and odors traced to improper packaging. It is spending $100 million this year—after spending a similar amount in 2011—to fix its supply chain, which suffered deep cost cuts, leaving several manufacturing facilities overworked and too few people overseeing operations. The company’s Special K Biscuit Moments Cioccolato is being removed from sale by Heron Foods because it contains potential allergens that are not written in English on the label. This makes the item a ‘possible health risk to anyone with an allergy or intolerance to soya, milk, wheat or gluten’, the Food Standards Agency (FSA) says. 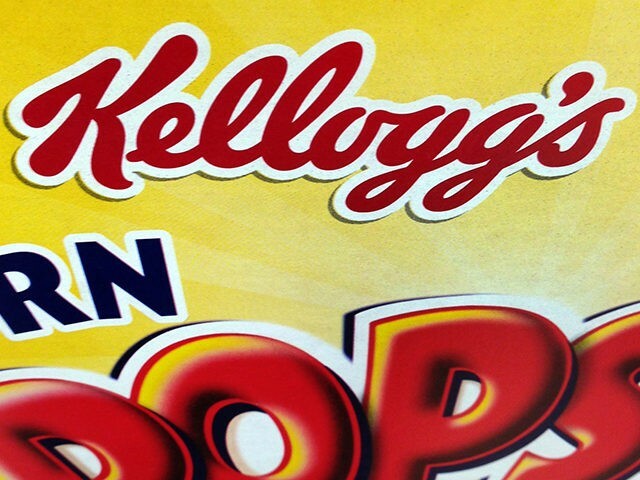 The recall comes two years after Kellogg’s pulled 36,000 packs of its Special K Red Berries cereal from the market amid concerns they could contain dangerous glass fragments. SOLANA BEACH, Calif. — Kashi Co., the North County-based maker of breakfast foods and snacks, expanded a previously announced voluntary recall of certain granola products today because of a possible Listeria contamination in sunflower seeds. The recall, first announced May 31, adds some Kashi granola bar and Bear Naked products to the recall. Kashi said it took the action because sunflower seeds distributed by supplier SunOpta are potentially contaminated with Listeria monocytogenes, which can cause serious and sometimes fatal infections in young children, frail or elderly people and others with weakened immune systems. BATTLE CREEK, Mich., June 13, 2016 /PRNewswire/ — Kellogg Company (NYSE: K) today announced that it is voluntarily recalling certain varieties and limited dates of production of Mother’s®, Keebler®, Kellogg’s® Special K® brownies, Murray® and Famous Amos® snacks and cookies because they may contain undeclared peanut residue. Kellogg initiated the recall after its supplier, Grain Craft, recalled wheat flour that has the potential to contain low levels of peanut residue. The company discovered through routine testing that some of its whole wheat Eggo waffles may be contaminated with Listeria monocytogenes. 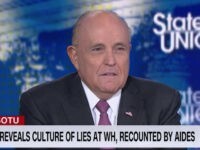 The recall notice, posted to the FDA’s website, states that the only Kellogg product affected is the 10 count box of Eggo Nutri-Grain Whole Wheat Waffles. The boxes included in the recall have best by dates of November 21 and November 22, 2017.